Help your little ones get a head start on early reading skills by attending the SHAPE International Library’s weekly Story Times. 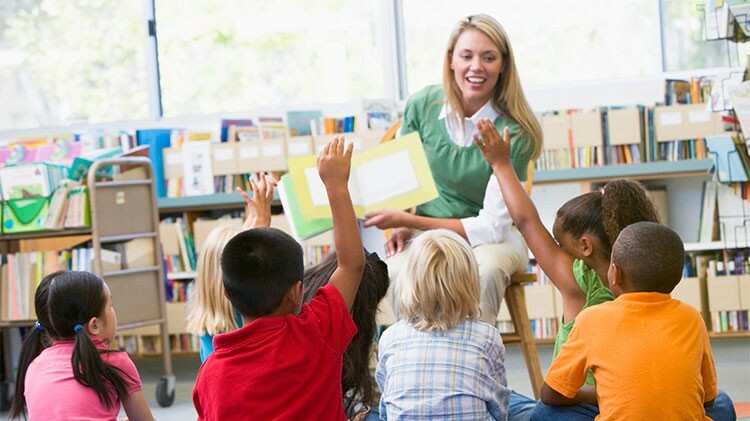 Preschool Story Time, designed for children ages 3-6 years. During Story Time we enjoy stories, finger plays, songs and lots of giggles. Story Time also helps children build confidence, learn socialization skills and make friends while child minders get a chance to meet their peers. Story time is fun for everyone!